The Precision Instrumentation series is a line of special regulators which are used in applications needing precision regulation. Many of these regulators can be used in pneumatic/electric applications. 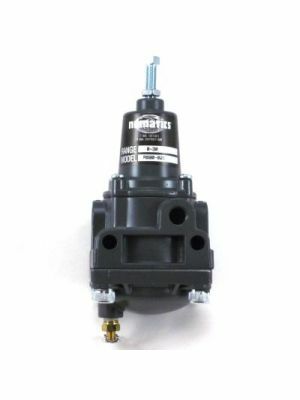 Numatics Precision Pneumatic Controls provide a stable, reliable pressure no matter how much the inlet pressure varies.